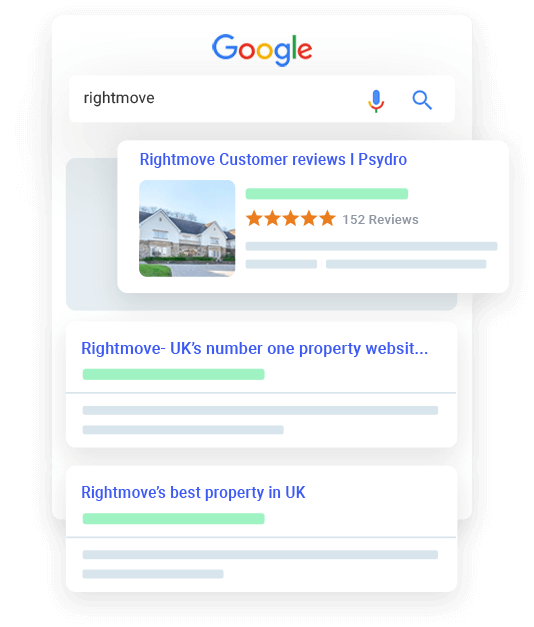 While most people will have heard of rich snippets, SEO experts will know exactly what they are – and they will assume everyone else understands the terminology too. New to SEO, the term "rich snippet" can seem a little vague. So, what exactly are rich snippets and why are they so important to search engine optimisation? Google will display a snippet with every search result. 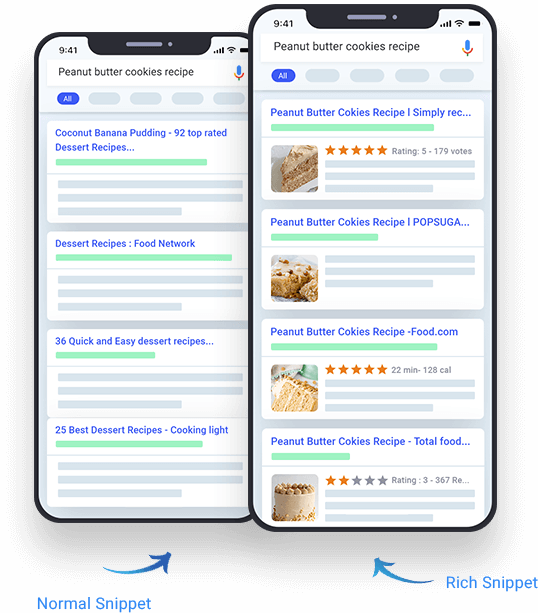 For example, if you're searching for a recipe for “homemade sponge cake” and you Google this particular search term, you'll see a list of results containing both rich snippets and normal snippets. A normal snippet shows the URL in green, the title in blue and a brief description. A rich snippet will show additional information between the URL and the description. For example, a picture of a sponge cake will be added, and you will also see the recipe's rating, how long it takes to prepare and how many calories it contains. 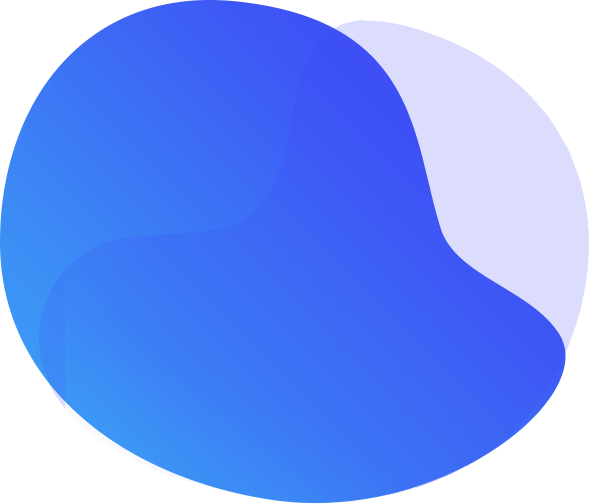 The use of Rich Snippets Benefits search engines, users and site operators, in that the search engines can return more relevant results, users can easily determine the relevance of specific results and site operators can benefit from more click-throughs and lower bounce rates. 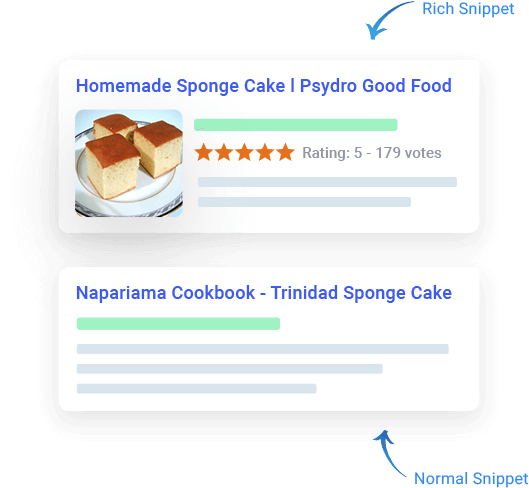 Rich Snippets look much better and users will instantly see more detailed information at the click of a button - people prefer clicking on rich snippets. Consequently, if the click-through rate of the snippet increases, you will achieve extra traffic from that search result. This isn't because your position in the search engine has changed but more because greater volumes of people are clicking on your result. In the long run, rich snippets affect your ranking too: as more people click on your result, Google notices that users prefer your page to others and this will improve your rankings over time..
Often, the first interaction potential customers have with your business is when they view your listings in an organic search result. 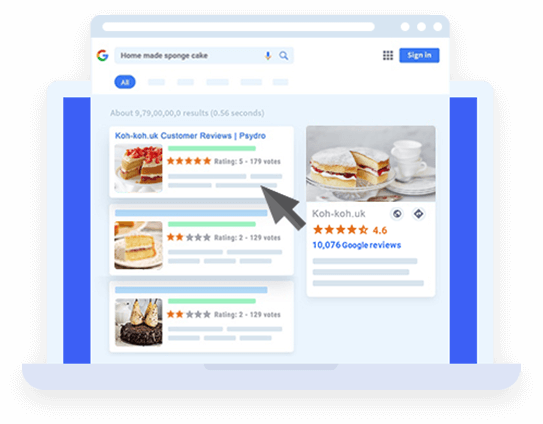 Hence the star ratings on organic listings (such as those on a Psydro business listing) are an important part of SEO campaigns that are sometimes underestimated. 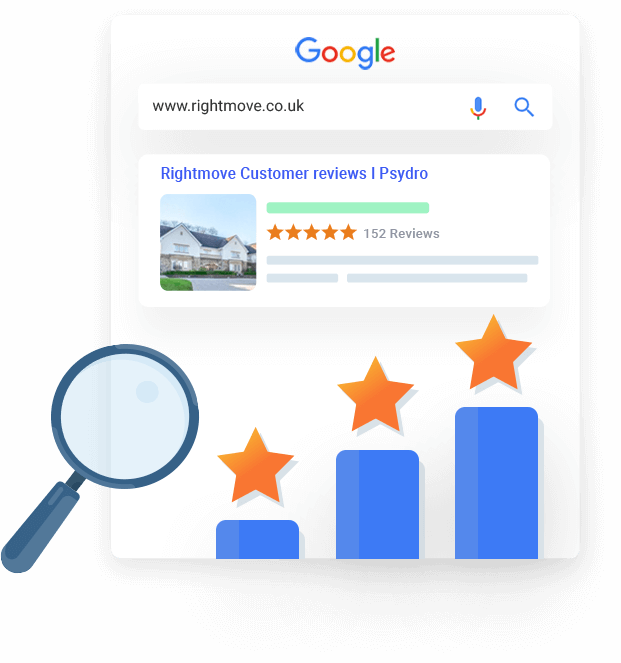 Star ratings in organic search results make your listing stand out, and they give potential customers extra reassurances surrounding your business's credibility. 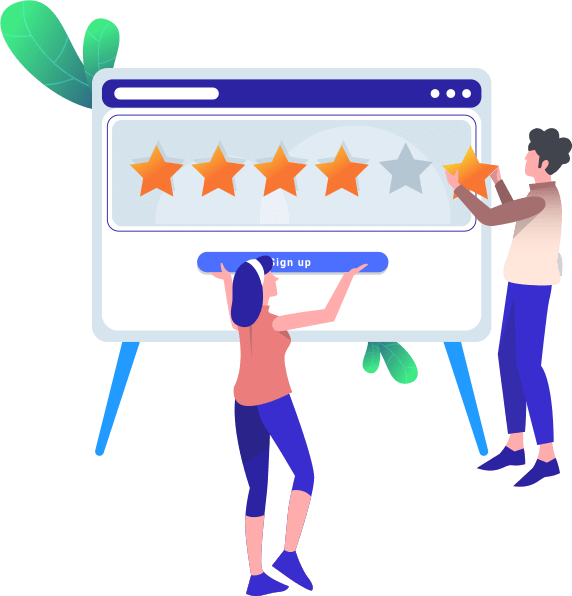 To gain star ratings, SIGN UP to a review site such as Psydro and encourage customers to review your services and products. 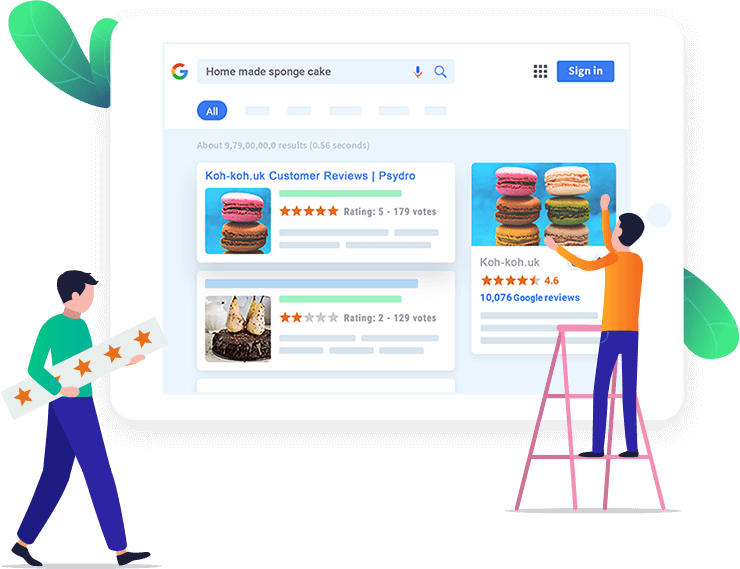 Reputable review sites must employ certain procedures to give Google confidence that the reviews are genuine and that no gaming of the system is taking place. Once the reviews start coming in from a trusted source, you’ll will be on your way to achieving those prized organic star ratings! Google loves Rich Snippets and you should too!